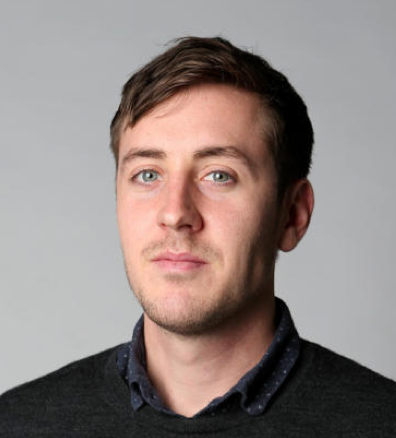 Michael Roddan is a journalist with The Australian. He previously worked at Business Spectator and has written about economics, policy and politics, regulation, banking, insurance, superannuation and financial services. Michael studied international relations at the University of New South Wales, holds a Master of Journalism from the University of Melbourne and studied at McGill University in Montreal. He grew up in Sydney and has lived and worked in Melbourne and Canberra. The People vs The Banks (MUP 2019) is his first book. 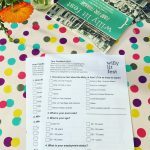 Mini Reviews – Willy Lit Fest 2018! To keep up to date with the latest news from Williamstown Literary Festival, subscribe to our e-news!